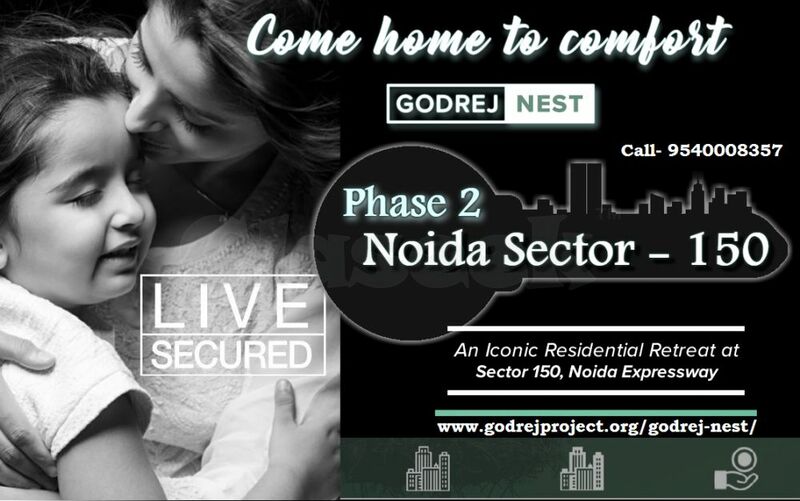 Godrej Nest Phase 2, A New-Launch project developed by Godrej Properties located at Noida’s most desirable location – Sector 150. Godrej Nest creates a metropolitan residential apartment. Godrej Nest Sector 150 offers 2, 3 & 4 Residential Apartments. This project gives you a chance to live a Luxurious lifestyle that is dreamt by others. 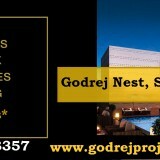 Flats for Sale in Godrej Nest Sector 150, Noida offers Premium Residential Apartments with World Class Best Amenities. 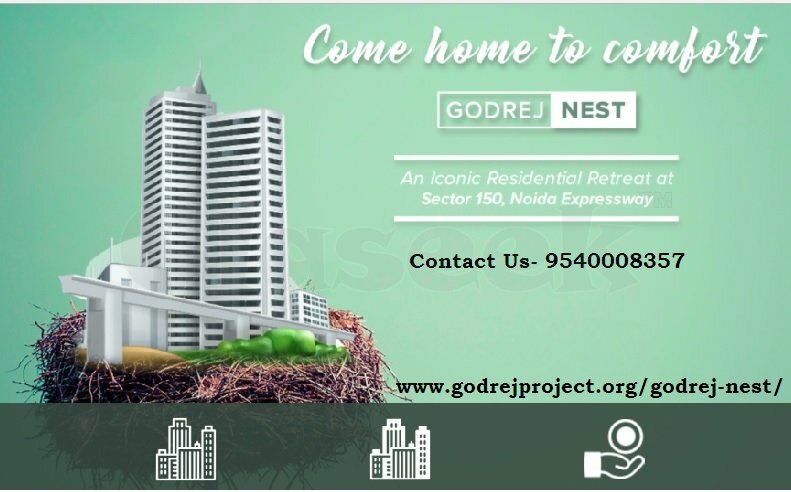 Godrej Nest Phase 2- Upcoming Residential Project offers Apartments with Excellent Views, Yoga Area, Gym, Schools, ATMs, Shopping Malls & Many More Luxurious Amenities.